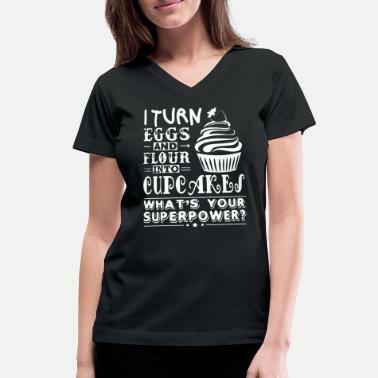 Baking - I bake... What's your superpower? 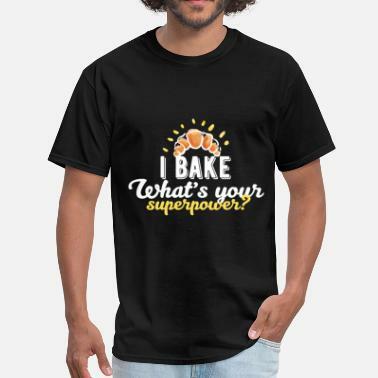 Baking - I bake what's your superpower? 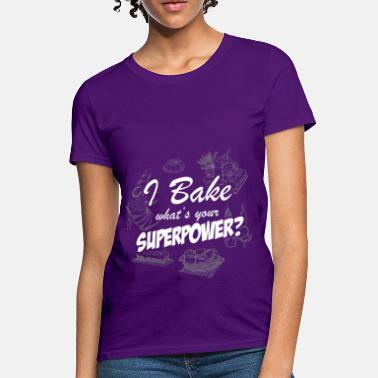 I bake waht's your superpower? 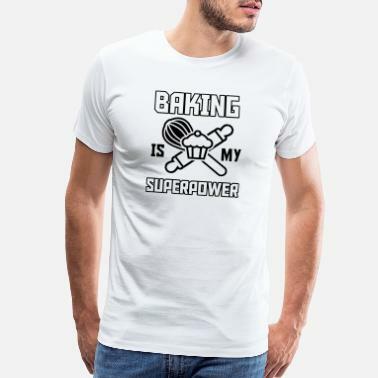 I Bake. 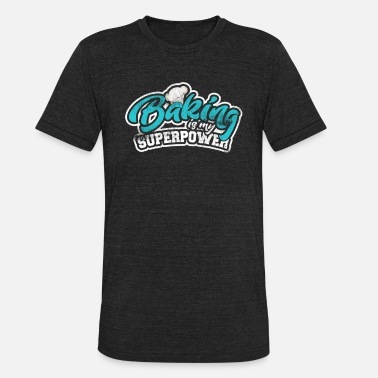 What is Your Superpower? 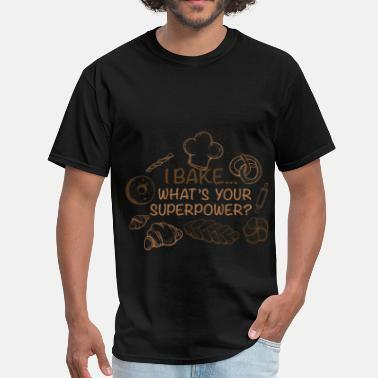 I bake what is your superpower?